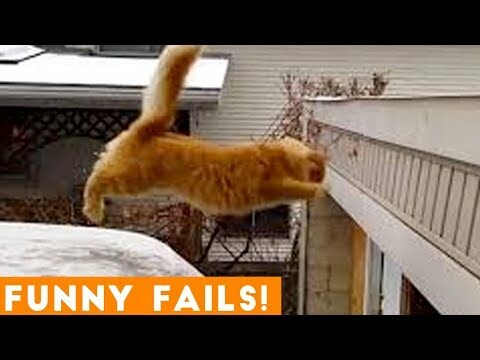 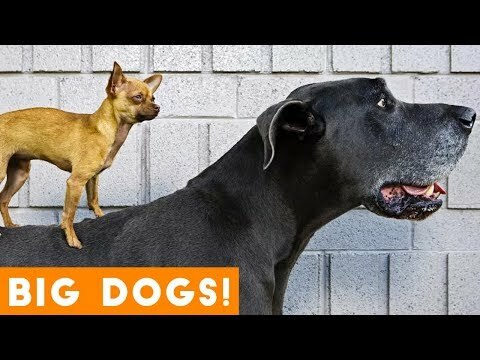 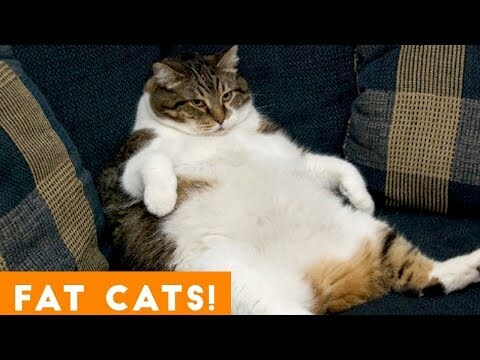 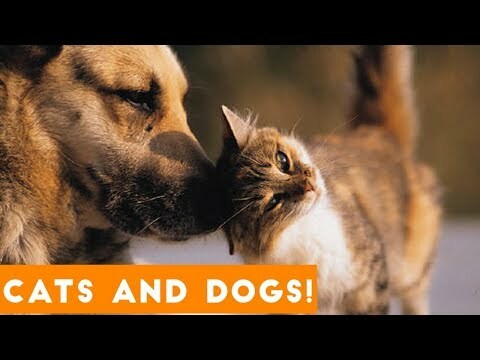 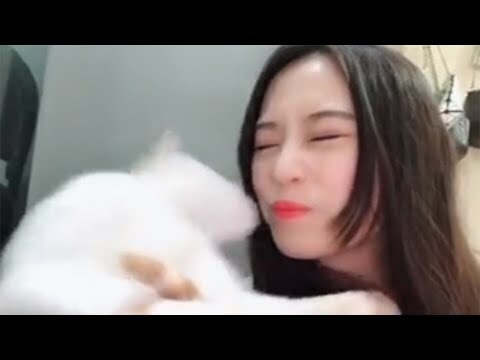 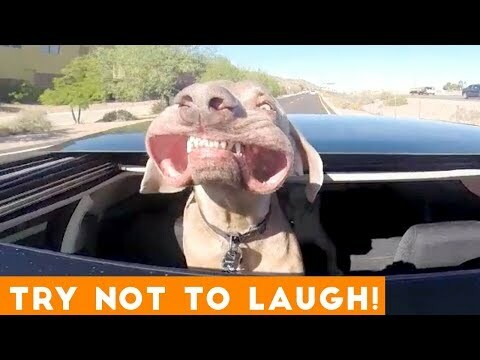 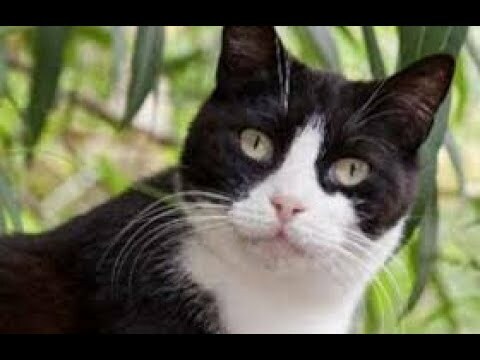 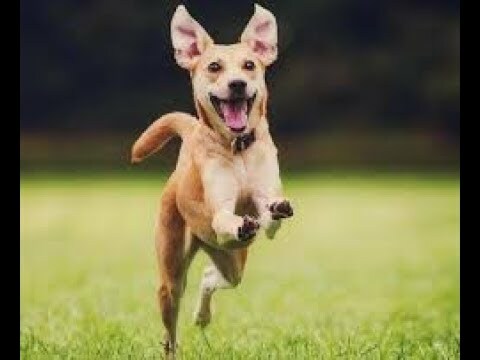 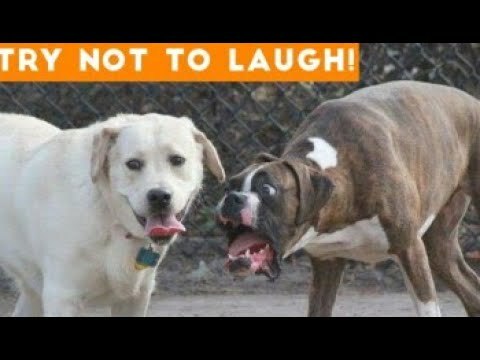 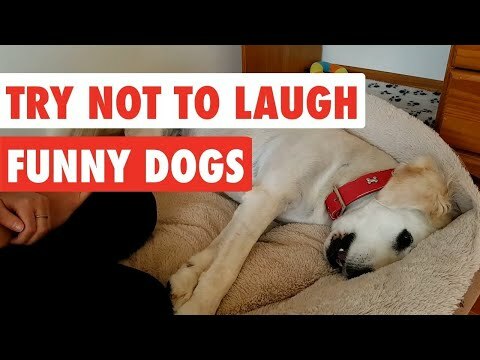 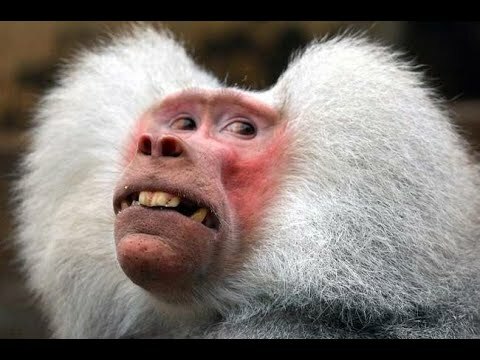 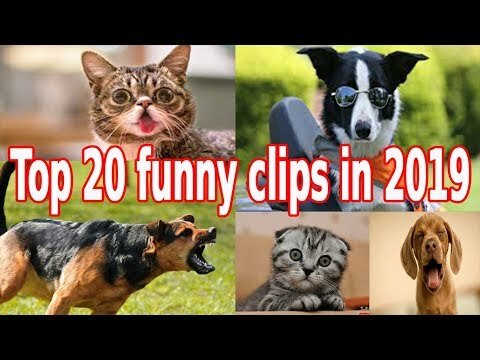 Try Not To Laugh Challenge - Funny Cat &amp; Dog Vines 2019. 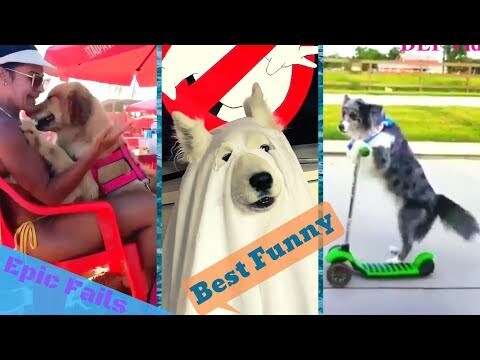 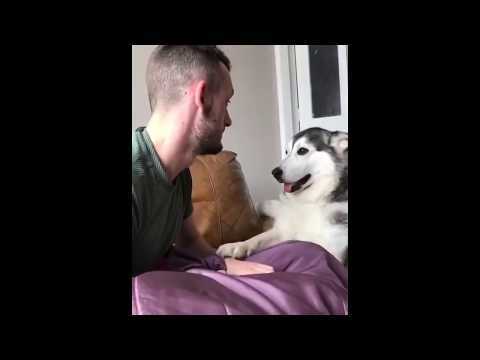 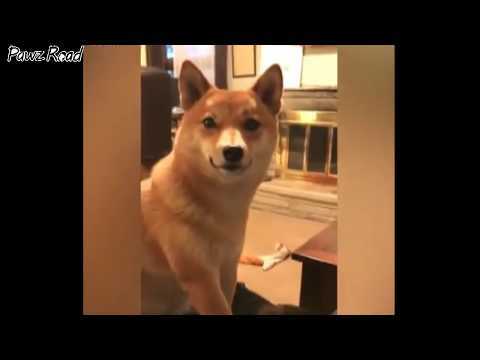 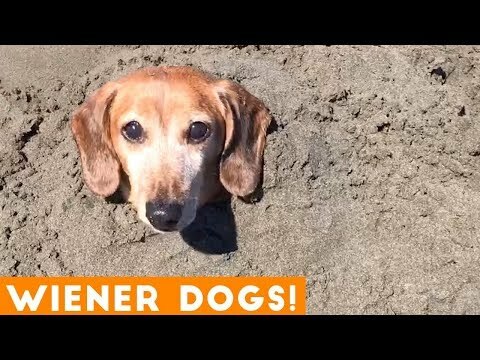 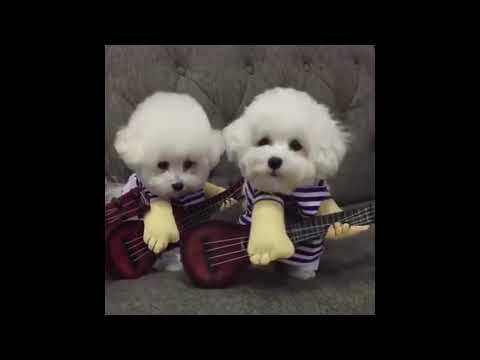 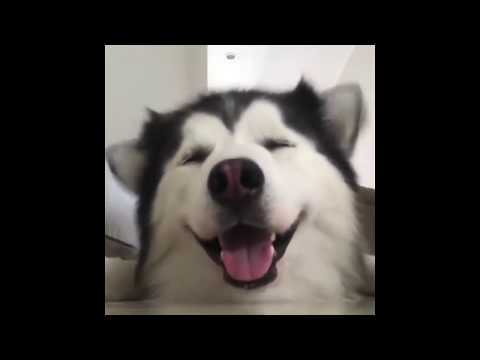 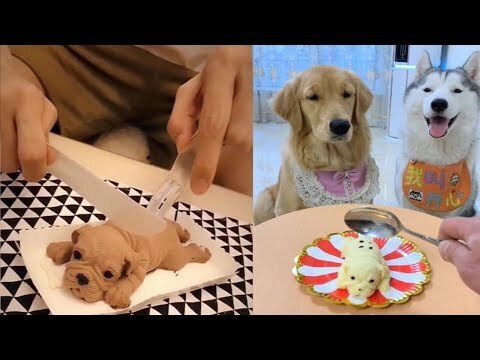 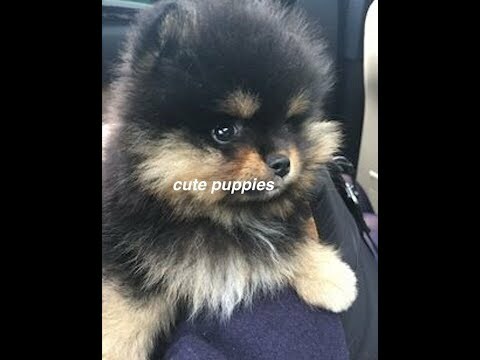 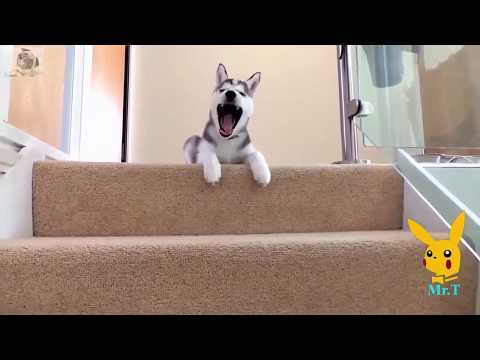 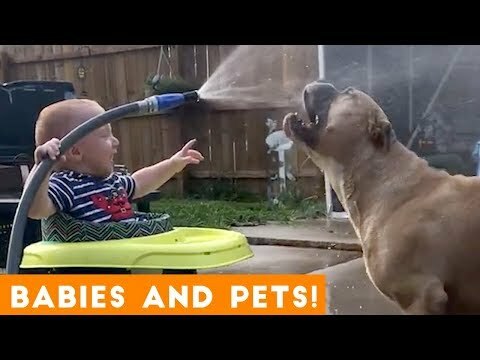 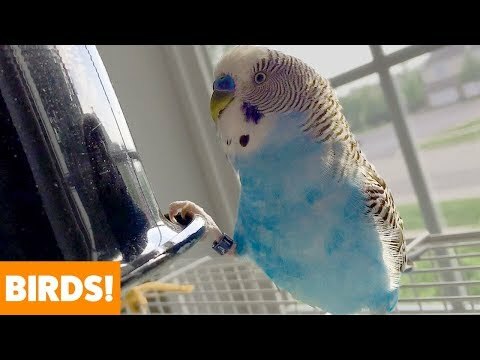 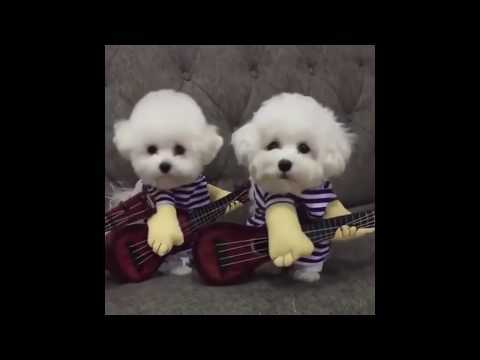 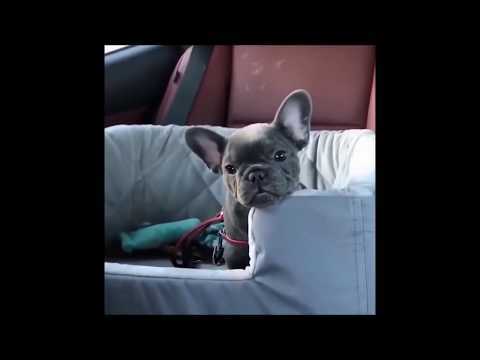 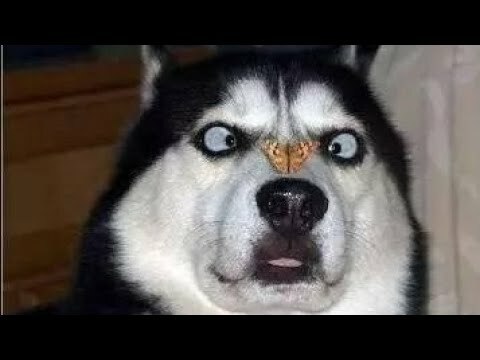 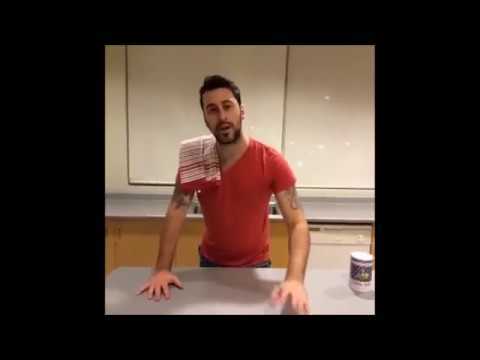 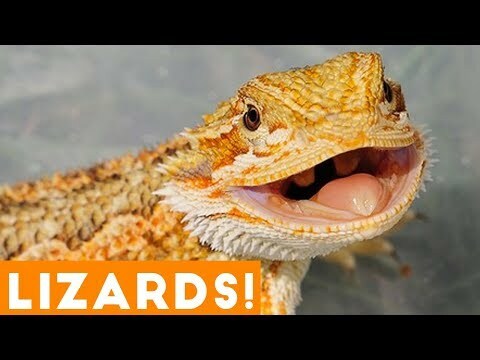 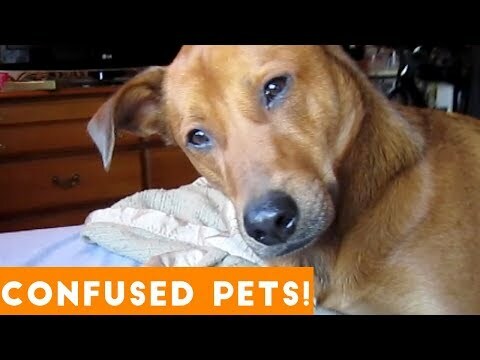 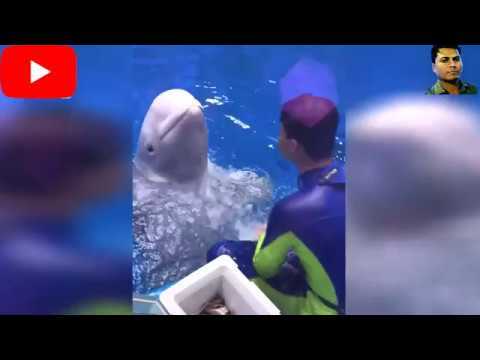 Funny DOGS vines 2018-2019 | It’s vines always DELETE. 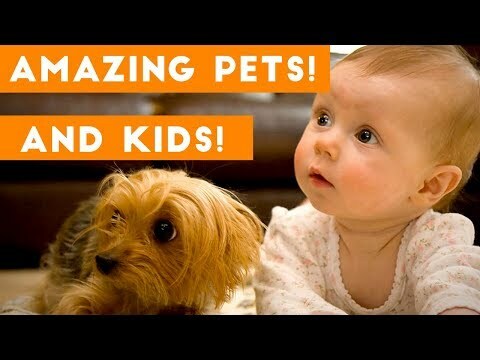 Watch right NOW!